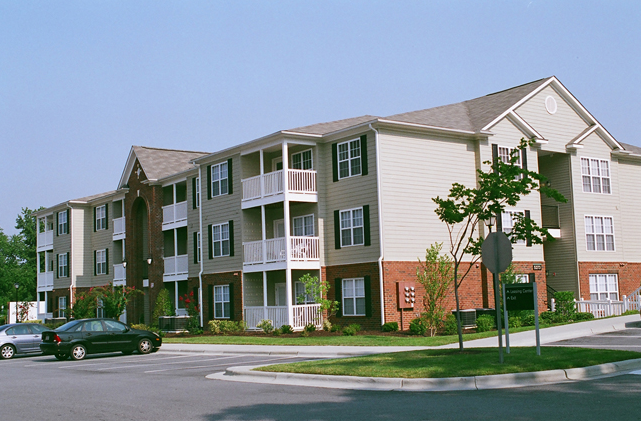 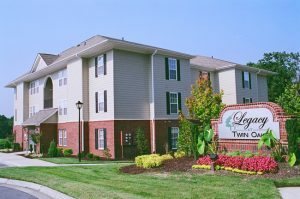 Nestled between a friendly residential neighborhood and the community of Adams Farm rests the newly built Legacy at Twin Oaks Apartment Community. 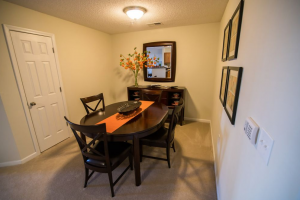 Constructed on the beautiful grounds of a former golf course in Southwest Greensboro, residents enjoy easy access to Wendover Avenue without the congestion of living on a major road. 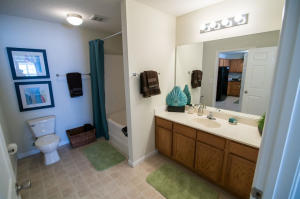 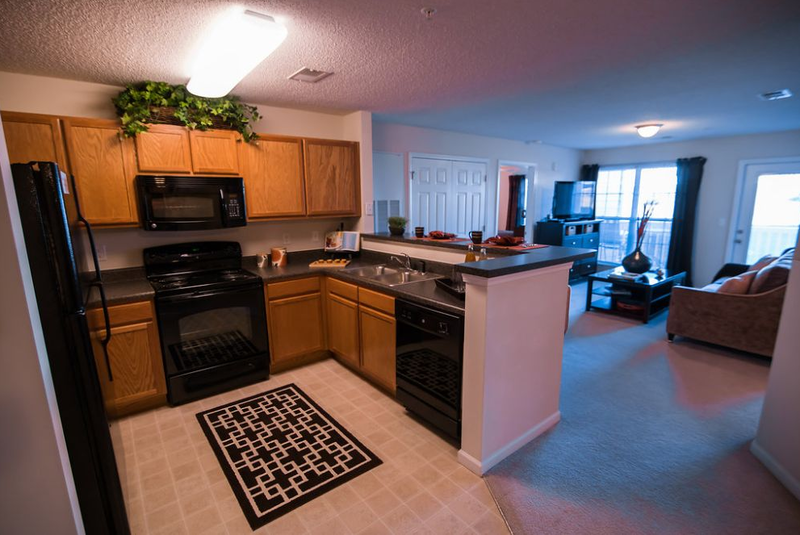 At Twin Oaks, convenience is taken to the next level. 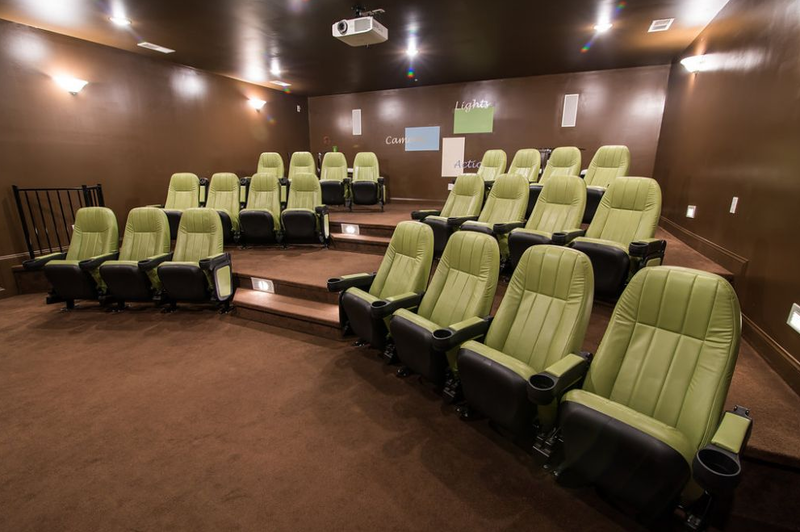 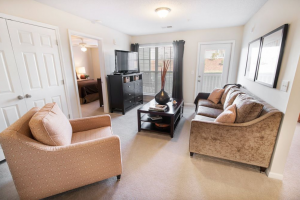 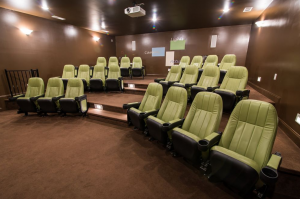 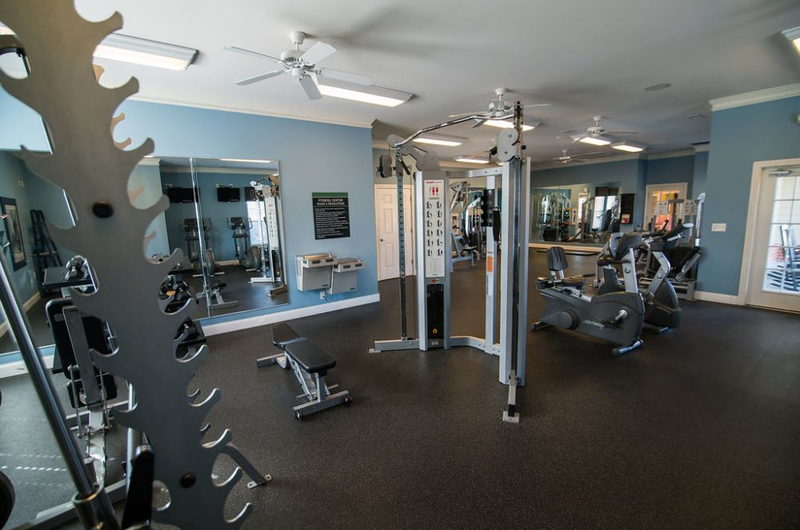 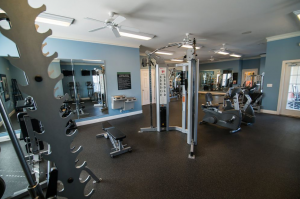 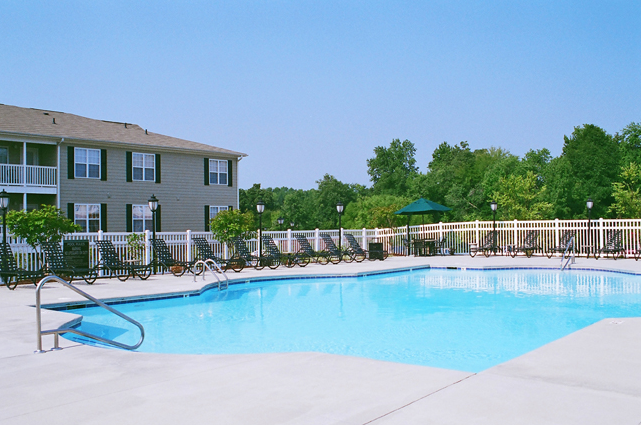 Neighbors also love what is saved on entertainment by taking advantage of the largest community-based fitness centers in the Triad, watching a DVD library selection in the 24 seat, 106 inch screen multi-media theatre, or simply surfing the web poolside or in the Internet Café. 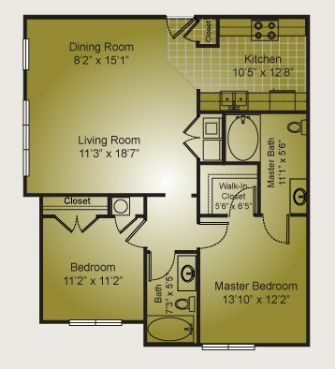 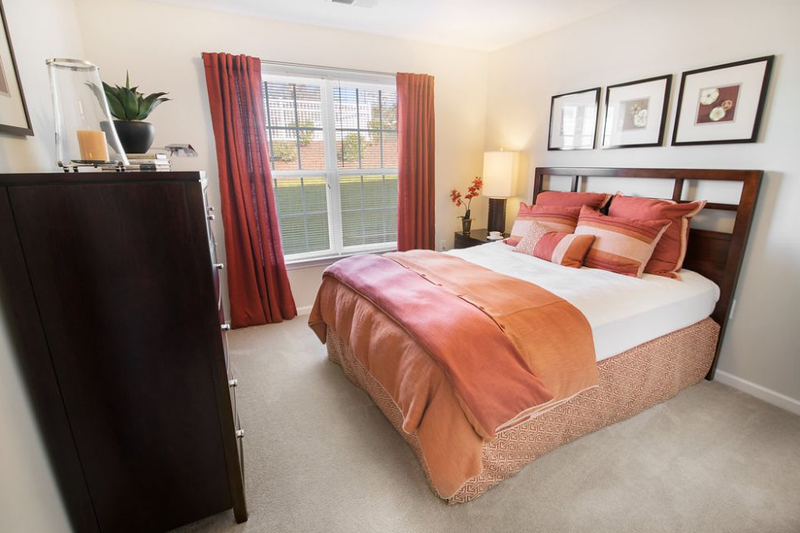 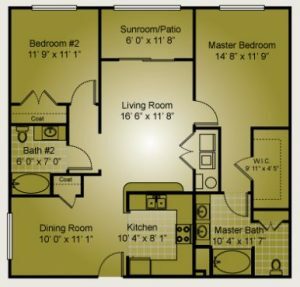 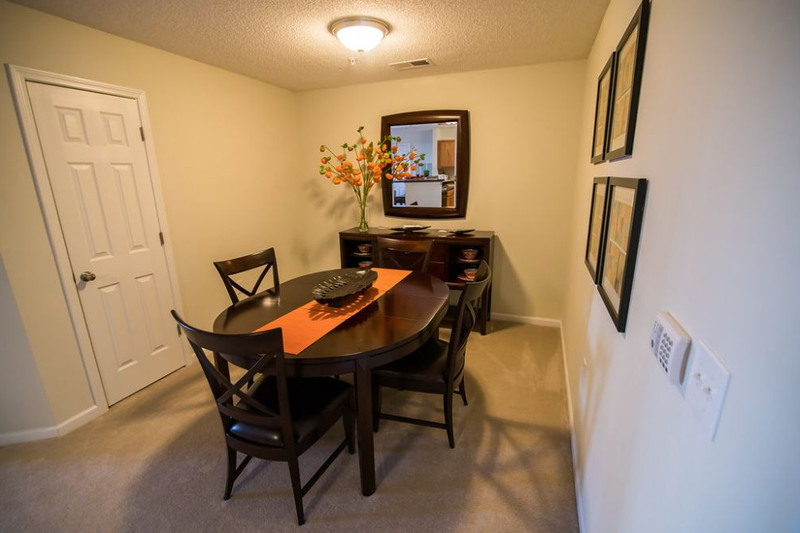 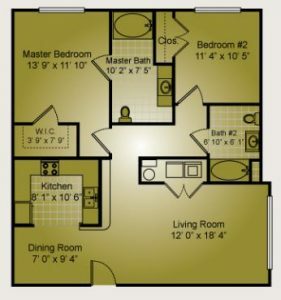 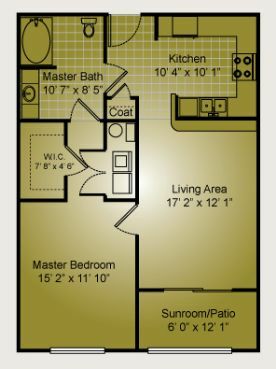 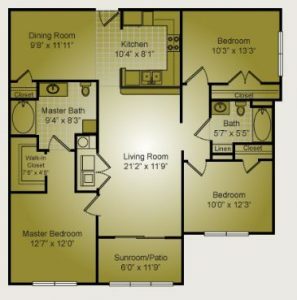 Location, convenience, and value gladly find each other at Legacy at Twin Oaks.